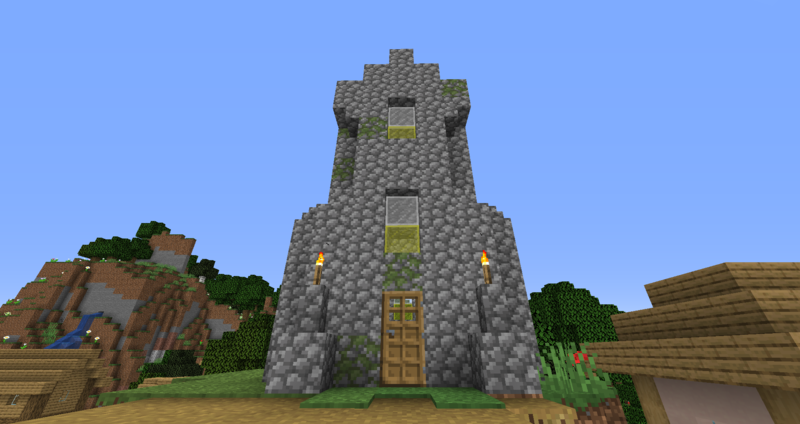 UPDATE: 18w48b has been released and fixes the crashes reported. Head on into your worlds now and enjoy! 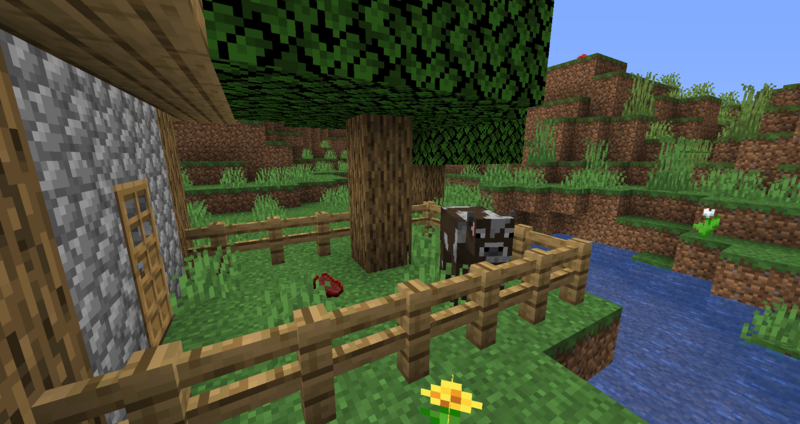 Just a few minutes ago @adrian_ivl posted the news we’ve been waiting for this week: Minecraft Java Edition Snapshot 18w48a is released for us to download and try out! Overhead view of a Plains Village showing the layout. Possibly two Villages here. 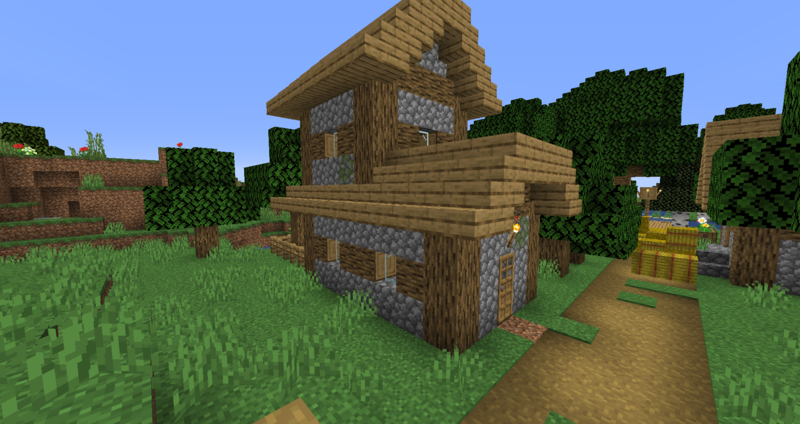 Yesterday a teaser was added to the 18w47a Snapshot which showed off new Village structures in the launcher, and it got us excited about what we were going to see with the Snapshot release this week. 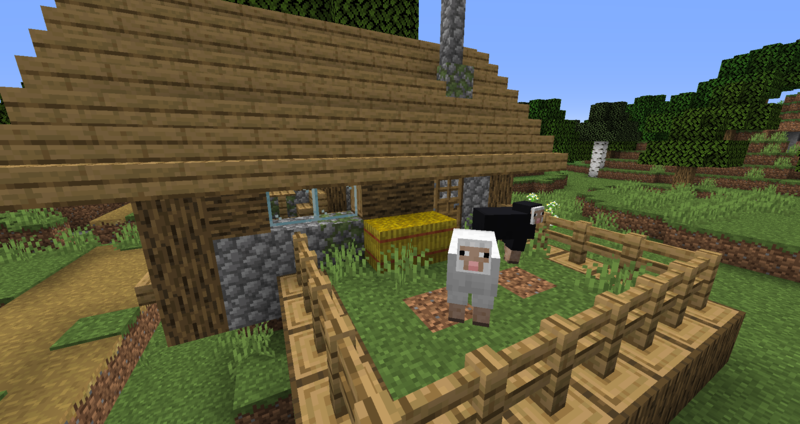 While we didn’t end up getting a revamp of all of the Villages, the Plains Village was updated this week to give us a taste of what the full Village and Pillage update is going to look like for our Villager friends. 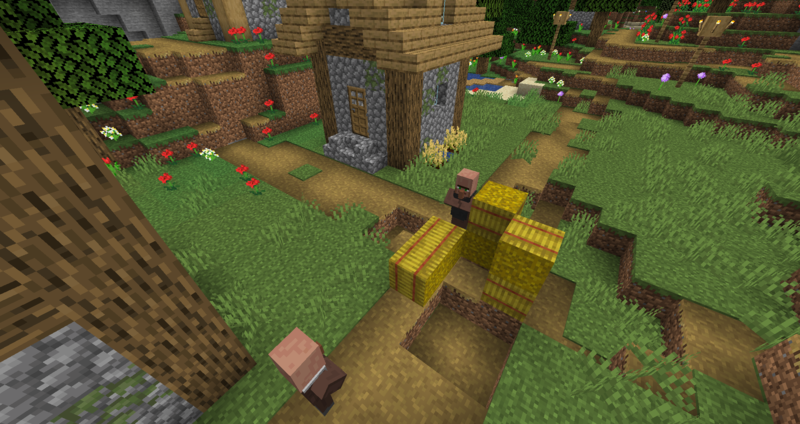 To be honest, it’s not too surprising that only a single Village was updated in this Snapshot. With everything there is to unpack in just this one new Village type, it seems like the new Village generation overall is a pretty massive project. 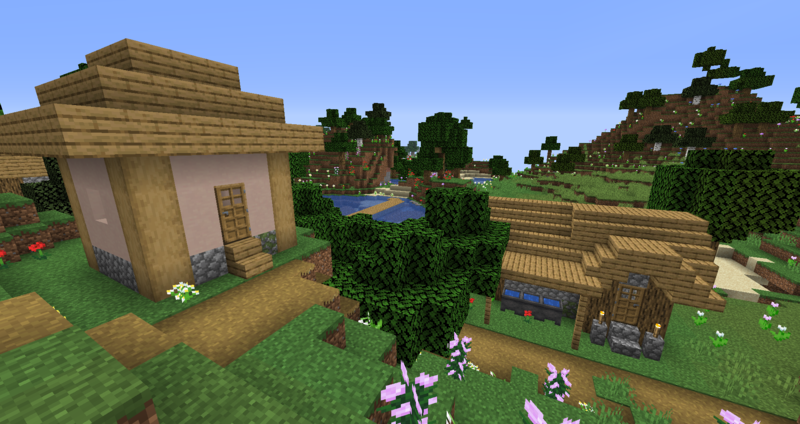 By the looks of things, Village generation will be optimized over the next week as feedback comes in about this Plains Village, and we’ll get the other Villages updated in no time. 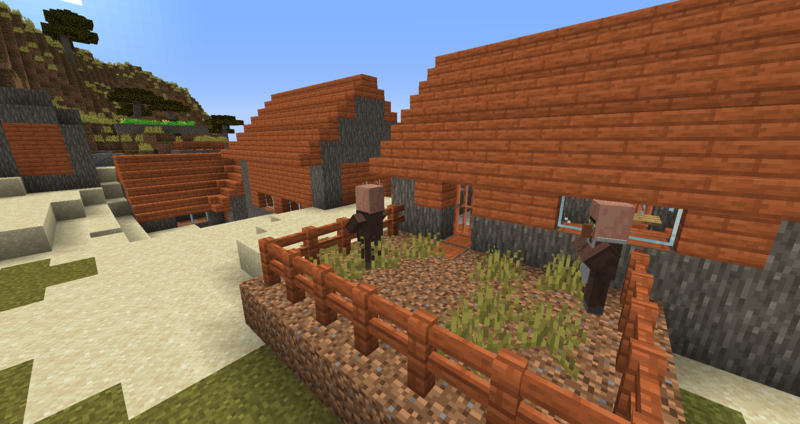 With the new Plains Village, it seems like gathering resources is made a lot easier. 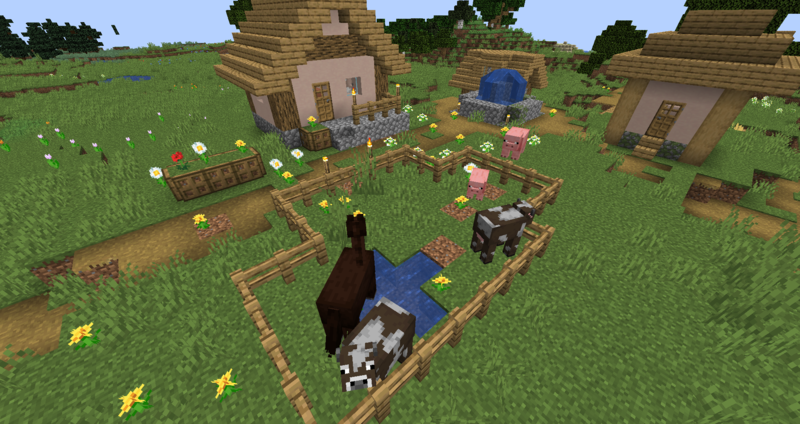 Animal pens that generate with cows, pigs, horses, and even sheep inside of them make taming and breeding a simple task. 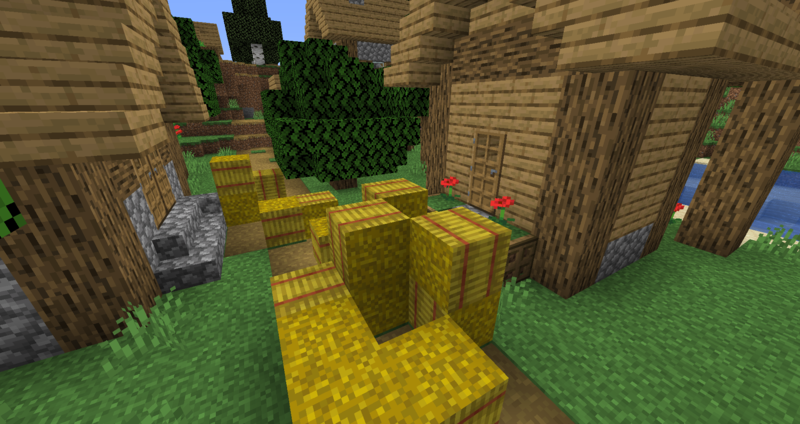 Hay Bales scattered throughout the Villages make food gathering even easier than before. 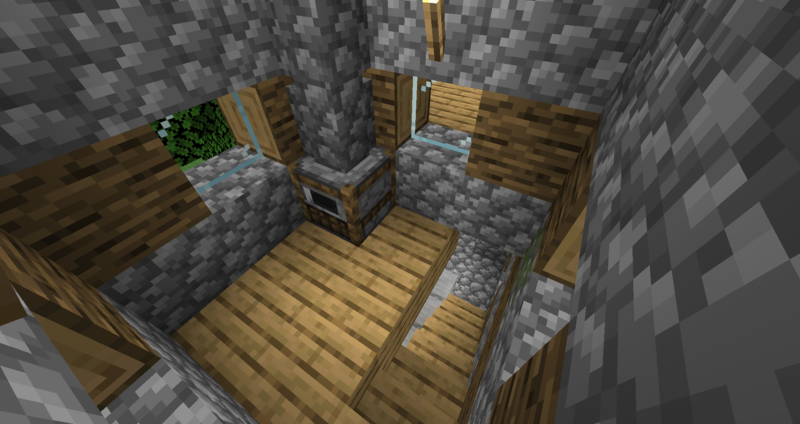 There are even more Chests, Beds, and other tools to be found inside of the buildings, like Smokers, Bells, and Cauldrons. We’re finally starting to see these new blocks get their functionality added beyond just decoration. We’ve got Grindstones! And they work! 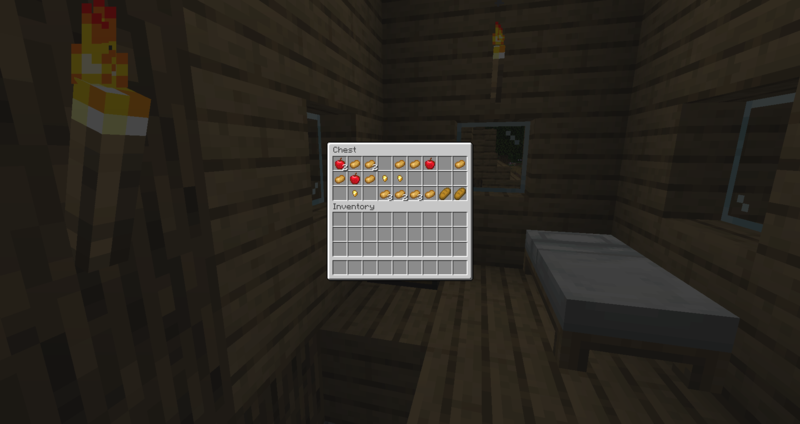 The Grindstone takes on the old repair mechanics you would normally find in the 3×3 Crafting Table and 2×2 inventory crafting grids, AND adds a whole new ability to de-enchant items. 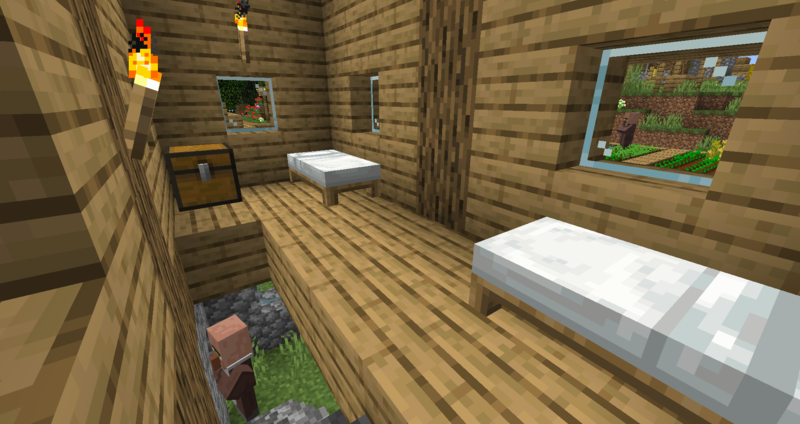 Instead of using a Crafting Table to combine two broken items, say the two Bows you see below, you now place them into the Grindstone to render the same result. 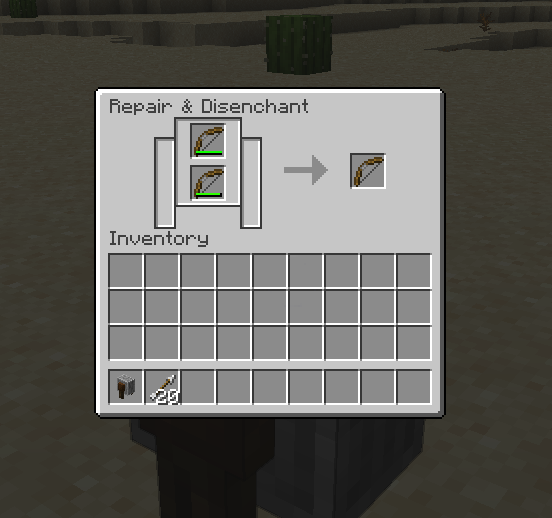 You can now also remove Enchantments to get back some Experience, which means that those random bits of Enchanted Leather Armor you find in Shipwrecks are no longer entirely useless in the mid-game. Items with higher level Enchantments will also result in greater Experience values being given to the player. 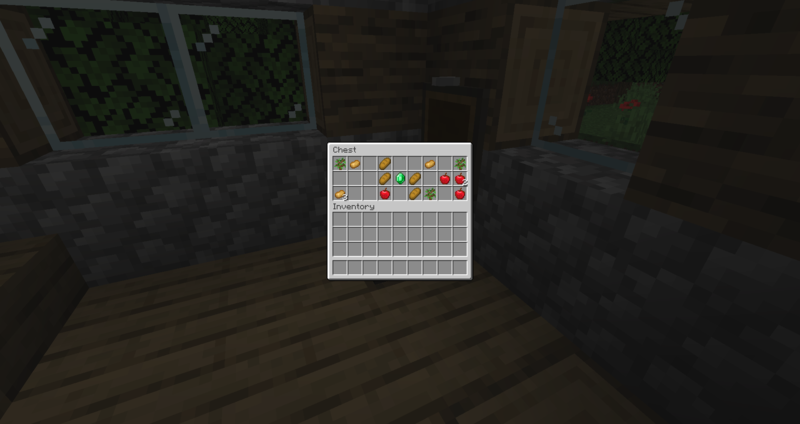 The one caveat to this new ability to remove Enchantments: You can’t remove Curses from items. Sad day. Added new option –help. Not going to tell you what it does. No bug fixes were mentioned in this Snapshot. 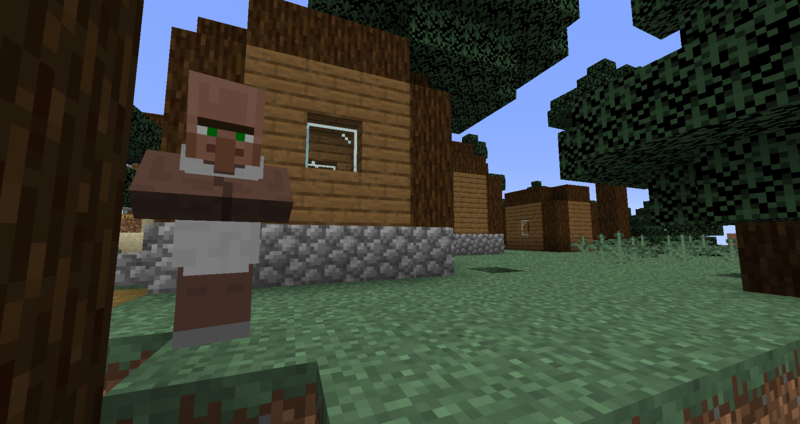 The new Plains Village gives us a good idea for what to expect with the upcoming Village changes for the other Biomes, and could give us a few hints as to how multiplayer servers might handle 1.14 when it’s fully released. 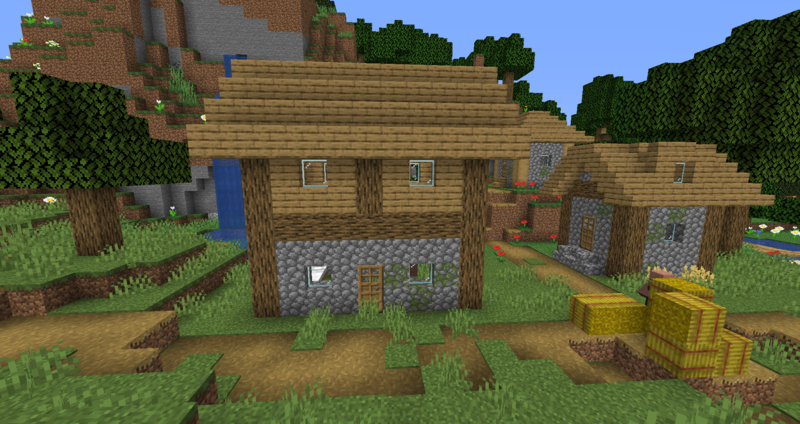 It’s likely that Villages are going to be highly contended regions in the early game, with most experienced players seeking out Villages very early on to get a fast-track to the mid-game. 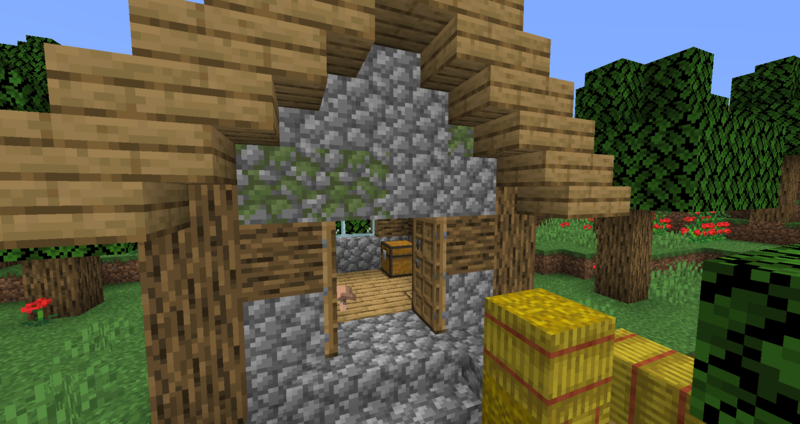 With how easy it is to get food, trades, animals, and the new blocks like Smokers, Bells, and Barrels, as well as all the Chest Loot, we’ll probably start seeing more players start their first bases inside of Villages. 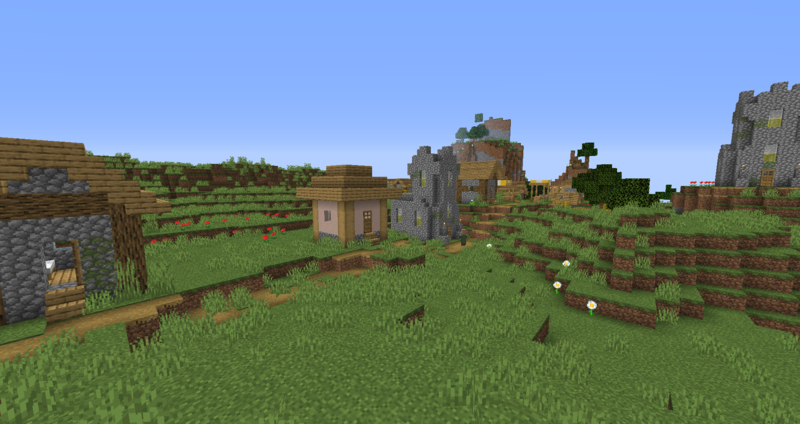 This creates a bit of an interesting dynamic for server owners because it means that players may be more likely to spread out further away from each other in Survival in order to find more Villages. As a result, some of us may decide to amp-up the Pillager strength and increase the rate of raids on Villages in order to encourage players to stay closer together (when players are further apart, they tend to get bored as they don’t interact with others as much). 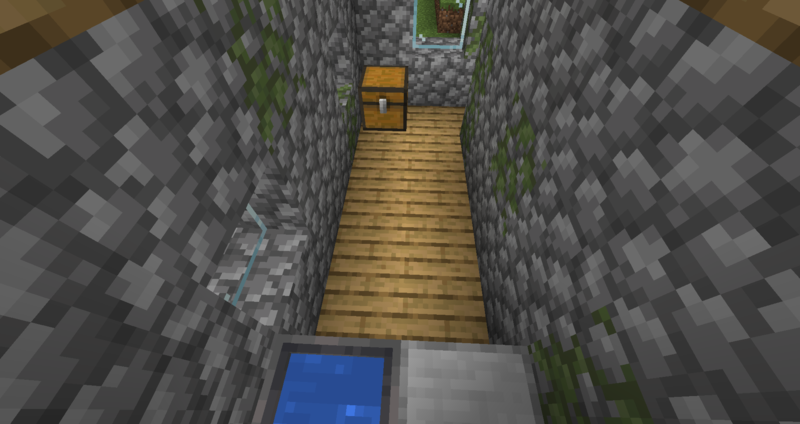 With Grindstones now allowing players to remove Enchantments to get Experience, server owners may have more reason to introduce early game items to loot tables which have low-level Enchantments, without the problem of mid- to late-game players being annoyed at having “junk” items that they just toss out. One other potential use-case is for items to be used as an Experience storage system. Since higher level Enchanted items grant greater Experience, map makers could create items with hidden Enchantments that are hundreds or thousands of levels beyond the Vanilla levels. Players who use the Grindstone on those items could end up with dozens of levels of Experience very quickly, which is a cool idea! 18w48b will be coming tomorrow? While flying around the world in Spectator Mode looking for Villages to take screenshots of, our game kept crashing. We’re not sure if that has anything to do with what @dinnerbone is referring to when he says 18w48b is going to be needed and released this week (UPDATE: It’s been released now), but it definitely seems like 48a is a little rough around the edges. That’s no real problem, though. These are early Snapshots, after all!